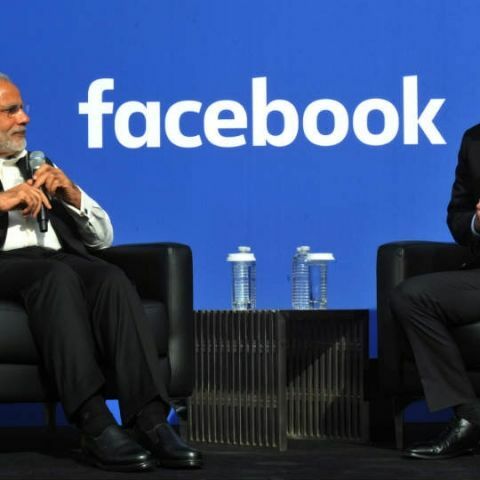 Facebook has announced that its user base in India is growing at a faster rate than the rest of the world. As per an IANS report, Facebook says that it has over 155 million monthly active users in India with 77 million daily active users. Further, there are 147 million monthly active users on mobile with 73 million daily active users. It also said that daily active users of Facebook in India had grown by 22 percent year-over-year, as compared to 17 percent worldwide. Adam Mosseri, Vice President of Product at Facebook, stated, “We are committed to learning about how people everywhere use our product, and making sure Facebook works for them. Connecting the next billion people on Facebook means understanding these differences and building better experiences to work on all connections, devices, and regions.” He also added that the company is launching a new News Feed architecture which would show more relevant stories. Facebook has been focusing on offering its services in as many lanugages as possible. A few months ago, Facebook had started rolling out a multilingual composer. This would allow users to compose a post in a single language and the same would be viewed by others in a language that they use facebook in.